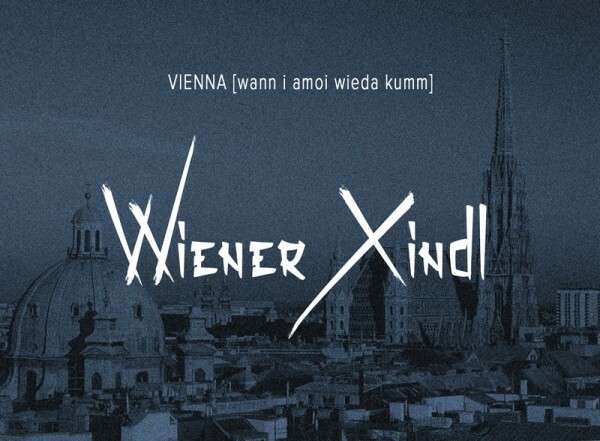 The newest song "VIENNA [wann i amoi wieda kumm]" is finally finished and available for streaming online. The lyrics are sung in Vienna slang, but you can still enjoy the emotional weight of the composition. The topic of the song is about the painful decision to leave one's homeland for an uncertain, but hopefully better future elsewhere in this world. Although "VIENNA" was first written and recorded in 1981, the topic seems more current nowadays than back then, considering the fragile immigrant and refugee situation in today's Europe.